When my clients find themselves embroiled in litigation, I advocate for them tenaciously. I arbitrate and try cases to verdict and have scored many courtroom victories. I also work strategically to obtain dismissals of clients’ cases through aggressive and successful motion practice. 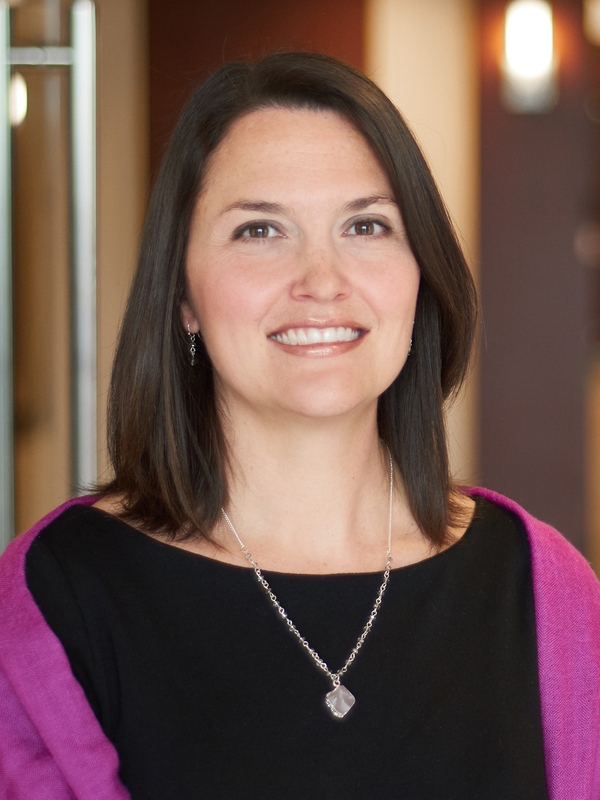 With a reputation for her close attention to details and strong work ethic, Shelly Spansel Howat focuses her litigation practice on health care, labor and employment and commercial matters. She defends health care providers in medical malpractice cases at the medical review panel stage and in post-panel suits in court. In employment litigation, Shelly represents employers in arbitrations, EEOC proceedings and in state and federal court. She defends her employment clients in sexual harassment cases and on claims of discrimination based on factors such as gender, age, race, national origin and disability. She also handles Section 1983, FMLA and ERISA claims. Her clients in these cases have included oil and chemical refineries, restaurants, hotels, non-profits, a car dealership, a food wholesaler and distributer, and many more. In addition to her health care and employment work, Shelly counsels and defends national companies in complex suits brought by the Louisiana Attorney General’s office. Shelly’s appellate work has included successfully drafting briefs and arguing before the Louisiana Fifth Circuit Court of Appeals and obtaining reversal of lower court decisions via supervisory writ applications to the Louisiana First, Fourth, and Fifth Circuit Courts of Appeal. Before joining Adams and Reese, Shelly clerked for the Honorable Jay C. Zainey of the Federal District Court for the Eastern District of Louisiana. Shelly serves on the Board of the Louisiana Children’s Museum and is active in other charitable organizations, including Boys Hope Girls Hope. Shelly Spansel Howat Featured in "Ones to Watch: Law"
From California to DC to New York To Your Office Door? NOW is the time to foster a workplace free of sexual harassment.